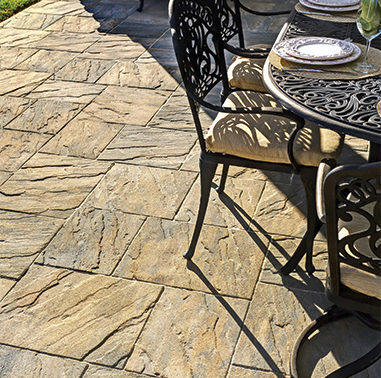 EP Henry Hardscaping Center at Roxbury is your one-stop shop. 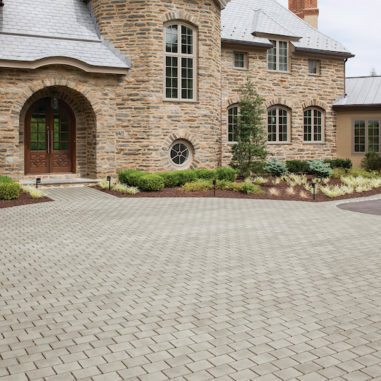 We provide a complete line of professional grade Hardscape and construction products you will need to complete your next installation including: Cleaning & Sealing products, Lights, Fabric/Geogrid, Adhesives, Edge Restraint, Sand/Aggregates, Tools and more! For more details, and exact product availability please contact us.